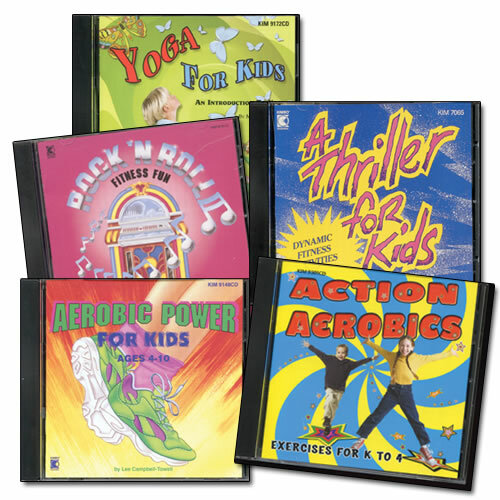 Kids today are lagging behind their parents in the physical fitness department. 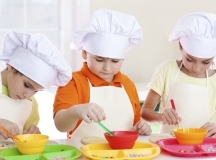 Check out these 7 Healthy Habits to Teach Children. Kids today are lagging behind their parents in the physical fitness department. Research presented by the American Heart Association shows that on average, it takes children 90 seconds longer to run a mile than their parents did 30 years ago. In addition, cardiovascular, or heart-related, fitness has declined 5% per decade since 1975 for children ages 9 to 17. This is the most sedentary generation of children in our history, according to Sam Kass, a White House chef and head of first lady Michelle Obama’s Let’s Move program. This is largely due to video games, TV and fewer opportunities for outdoor play. 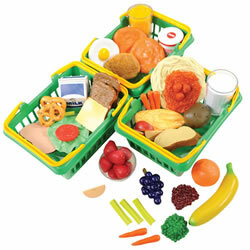 Children are at-risk for becoming overweight or obese and developing heart-related diseases. Research also suggests that inactivity can damage your mind, sleep cycle and internal organs. Don’t be a couch potato. Studies show that children who watch more than an hour or two of television a day are at greater risk for health problems, like obesity, irregular sleep and low performance at school. Eat 5 or more colors a day. Eating a colorful diet is not only fun, but it is good for your health. Find a physical activity you enjoy. 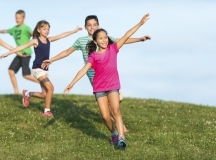 Encourage children to try a variety of activities, such as swimming, biking and gymnastics. Don’t skip breakfast. 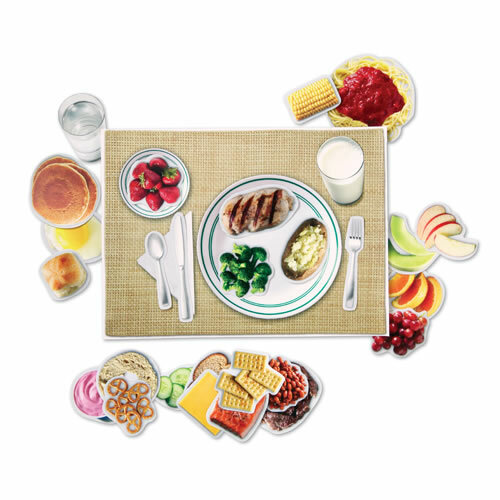 A well-rounded breakfast kick-starts your brain and energy, plus helps with weight management and disease prevention. Drink water. Keep the message simple: Water is healthy and a vital resource that humans can’t live without. Choose healthy snacks. 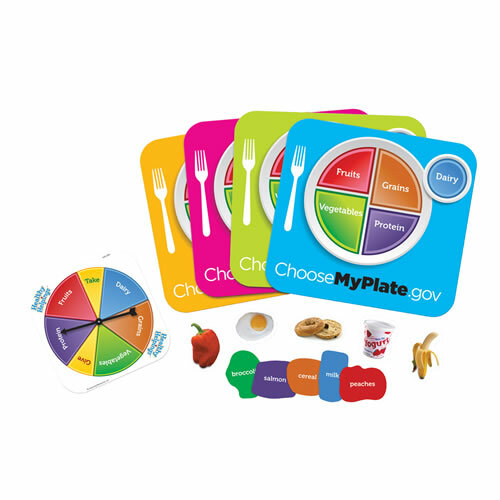 Reward children for choosing snacks that are high in nutrients, like fruit, unsalted nuts or yogurt. Stay positive. Developing a healthy self-esteem and a positive mindset will motivate children to make healthy choices throughout their lifetime. 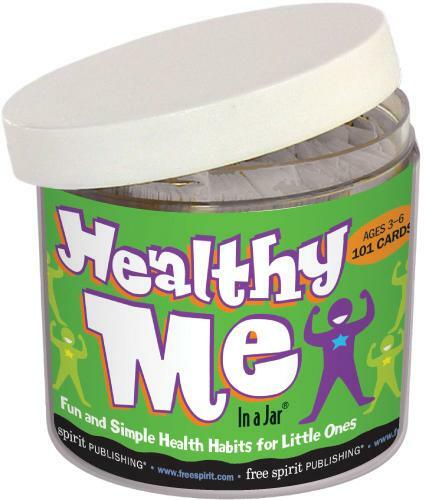 For more ways to teach children healthy habits, visit LetsMove.org. While some fast food restaurants have introduced healthier kids’ meal options, many restaurants continue to provide high-calorie, nutritionally poor menu options that have harmful effects on students’ diets. 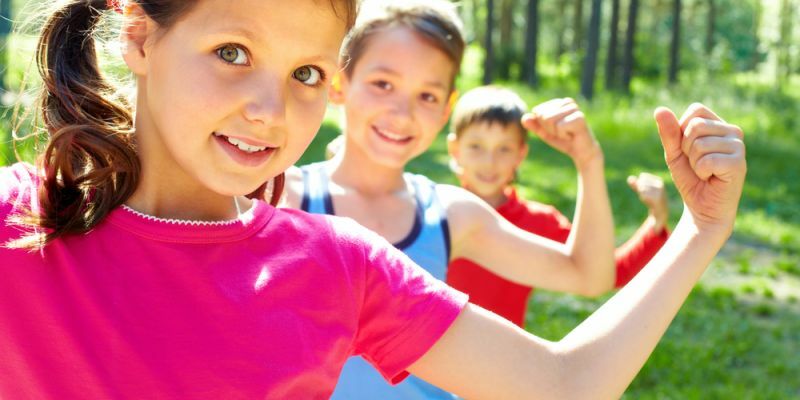 Although childhood obesity rates have declined slightly over the past few years, about 1 in 3 American kids and teens is overweight or obese, according to the American Heart Association.